Please complete a registration form for each child and make your first payment online OR in person to secure your child's spot in the class of your choice! 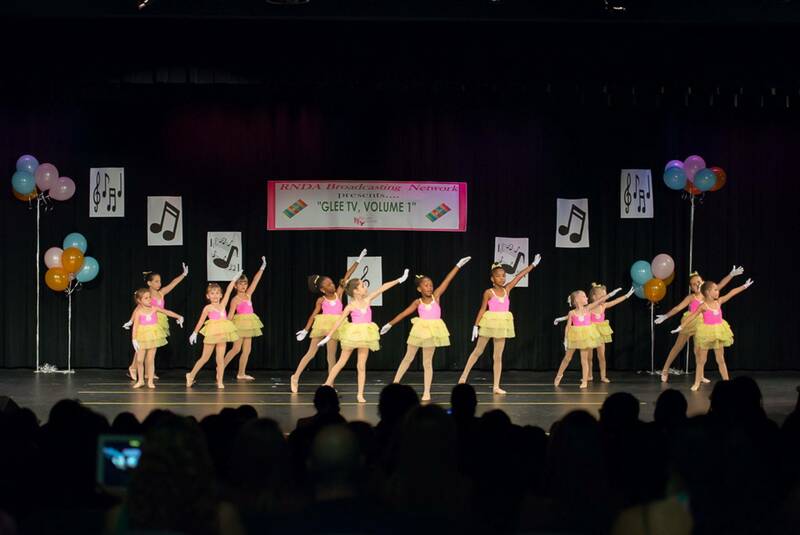 Your child must be registered and tuition must be paid before they can participate in any dance class. Click on any link below to make an online payment.